2018 was a banner year for expansive AAA titles, bold new indies and inventive VR -- but it was also a year chock full of quick and easy trophy lists for those of us inclined to chase that silverware. July is here, and looking back to June there were a few game launches that may have slipped your notice. Here is a roundup of the releases that seem to have relatively easy trophy lists. Developer Artifex Mundi consistently ports games to console from its massive mobile and PC point-and-click library. Two more are on the way for PS4: Grim Legends 3 and Eventide 3. 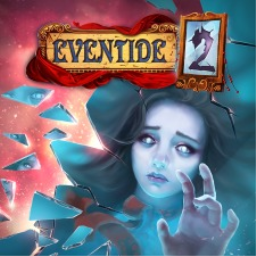 Artifex Mundi has announced that all of their titles have received an immediate price increase by 50%, citing increased development costs as the reason for the change. What's not to like about the Artifex Mundi series? They're nice point-and-click games that always come with an easy platinum trophy. A few more are already scheduled to come to PS4 in 2017. 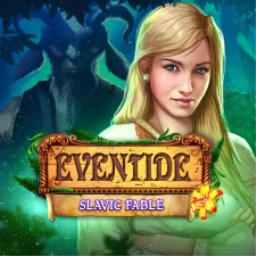 The first Eventide game with trophies was Eventide: Slavic Fable, which was developed and published by Artifex Mundi and released on 25 April 2017. 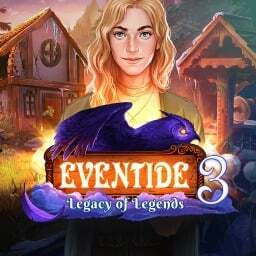 Since then there have only been 2 more games in the series with trophies, the most recent being Eventide 3: Legacy of Legends which was developed and published by Artifex Mundi and released on 29 June 2018.